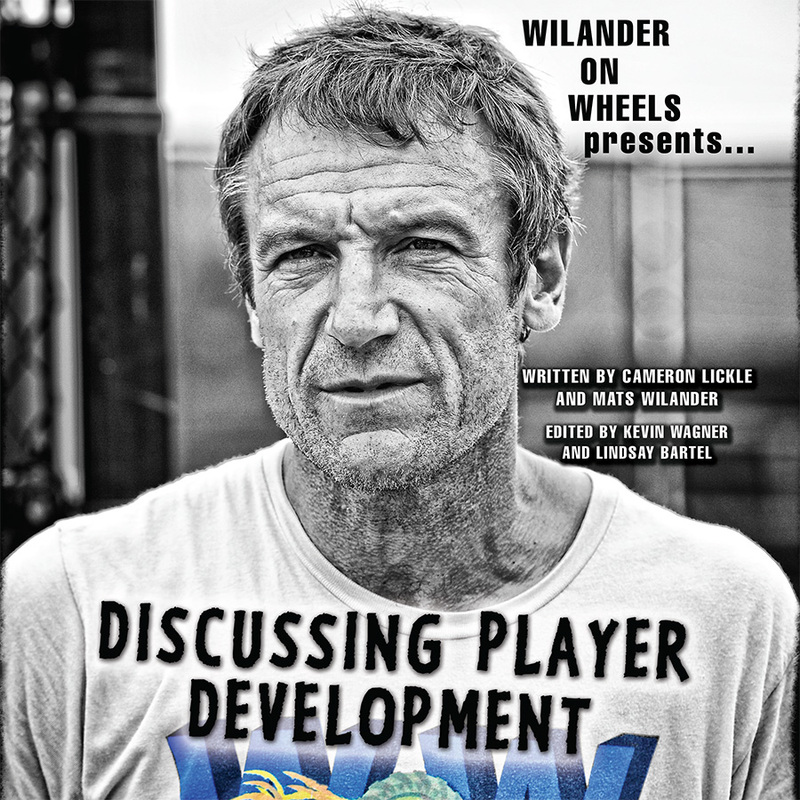 WOW is pleased to bring you our first Ebook, How To Be The Best Player You Can Be. For the last three years, WOW has recorded almost every lunch/dinner we have had with WOW participants across the country and globe. You have asked the questions that have provided the content contained within this 26 page Ebook. 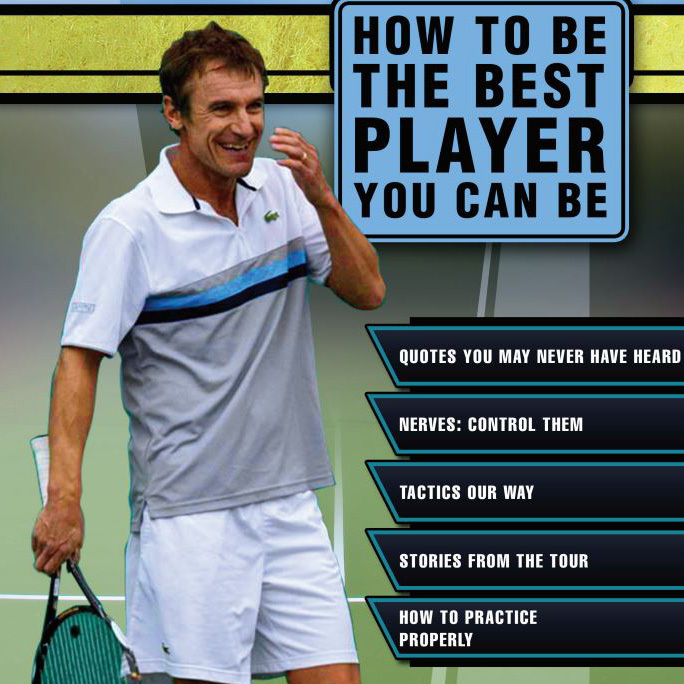 This Ebook contains insights and thoughts from one of the greatest minds tennis has ever seen as to how YOU can become the best player you can be! Enjoy!